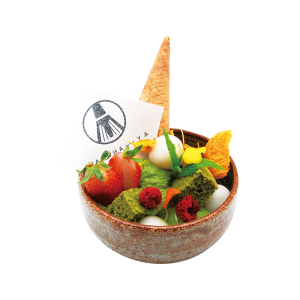 The great collaboration of authentic green tea, which is singled out of the made-in-Japan original brand and food carefully selected. 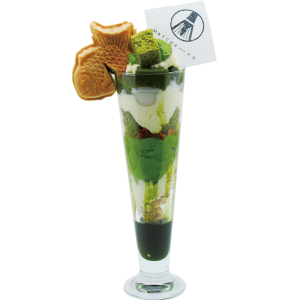 We will make and change our menu range for seasons so that fans of matcha (Japanese green tea) can always be excited to try them. 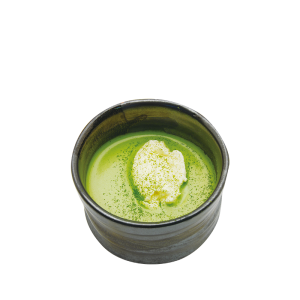 Please enjoy our matcha ranging from the traditional flavour to modern style. 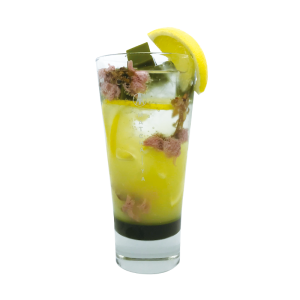 Our based manufacturer is in Shizuoka, Japan, attending the tea auctions 4 times a year to get the best quality tea. 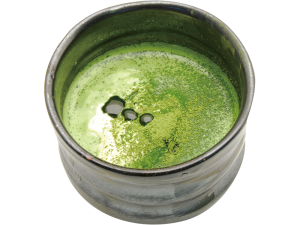 Our original select blend of 100% pure Japanese matcha is smooth, creamy and full of antioxidants! 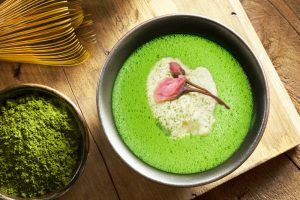 A Naturally beautiful aroma and green colouring giving you the experience of the Japanese traditional tea ceremony. © 2018 MATCHA-YA. ALL RIGHTS RESERVE.